Description :Title : Extron Electronics P/2 DA2xiModel : P/2 DA2xiBrand : ExtronColor : N/ADimension.. 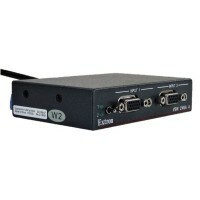 Description :Title : Extron TPT150 Twisted Pair Transceiver Switcher Fully TestedModel : TPT150Brand.. 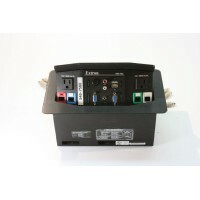 Description :Title : Extron HSA 402 Hideaway Surface Access EnclosureModel : HSA 402Brand : ExtronCo..